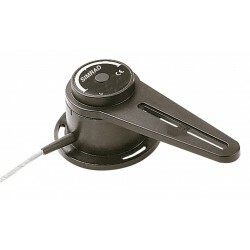 Autopiloti Lowrance Ci sono 3 prodotti. 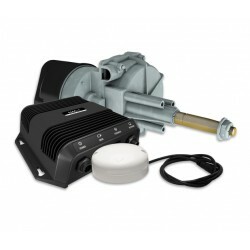 Outboard Pilot Hydraulic Pack: Includes Point-1 Heading and GPS Sensor, NAC-1 Autopilot Computer, PUMP-1 – 0.8L reversible hydraulic pump, hydraulic fitting kit, Standby-Auto button and Micro-C network components. 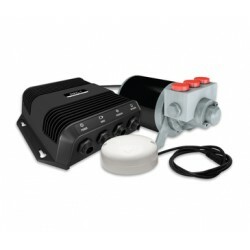 Outboard Pilot Cable steer Pack: Includes Point-1 Heading and GPS Sensor, NAC-1 Autopilot Computer, HELM-1 cable-steer helm drive unit , Standby-Auto button and Micro-C network components.